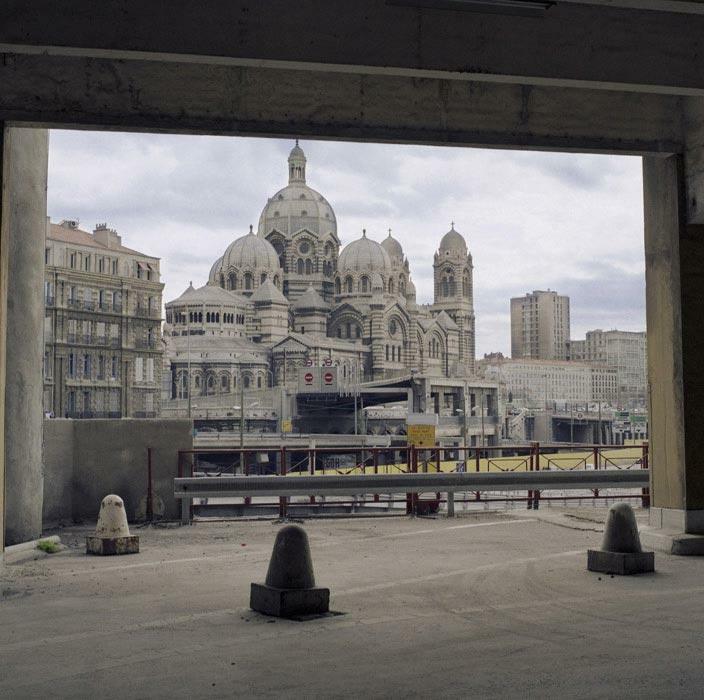 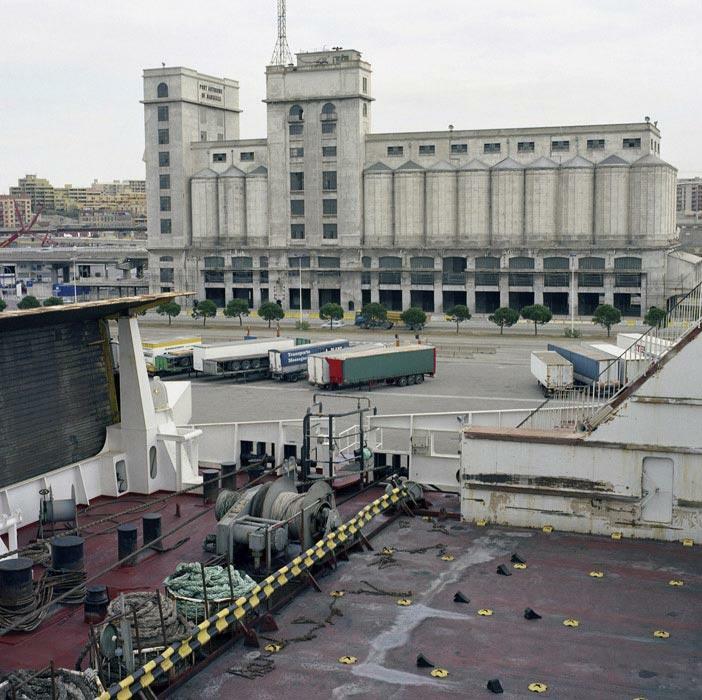 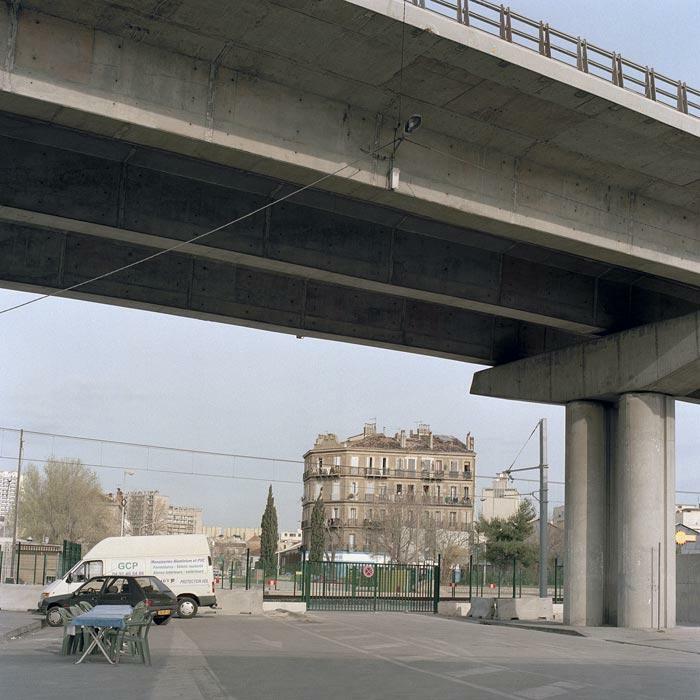 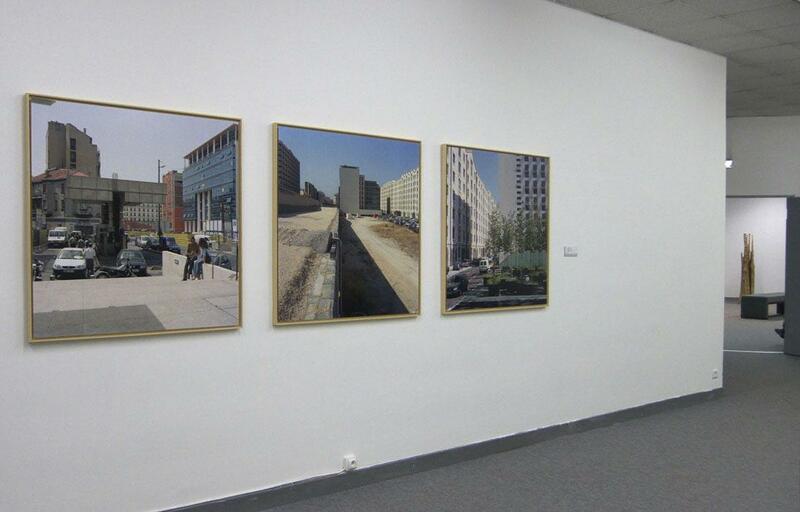 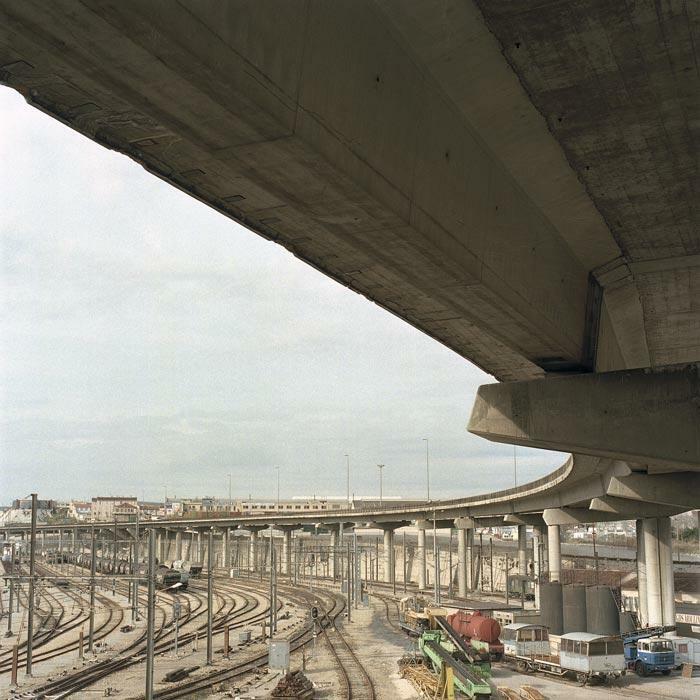 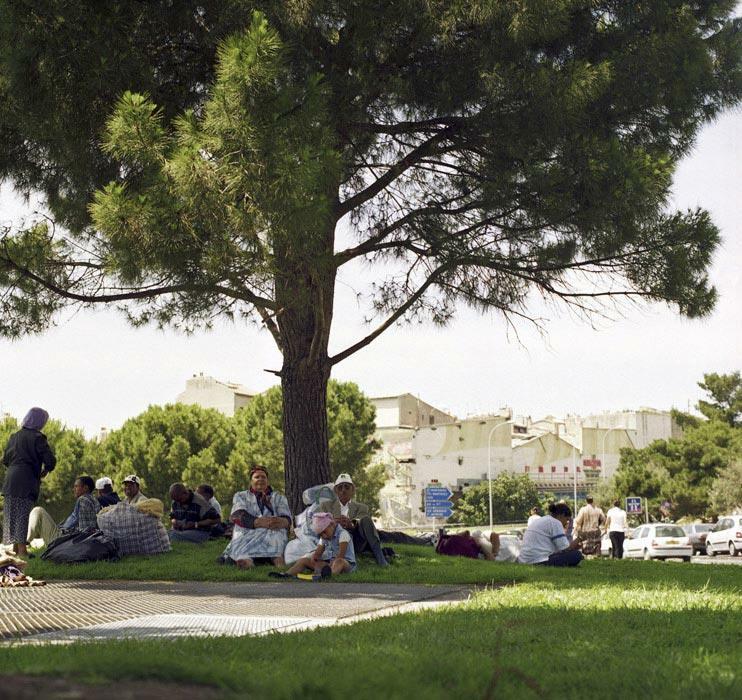 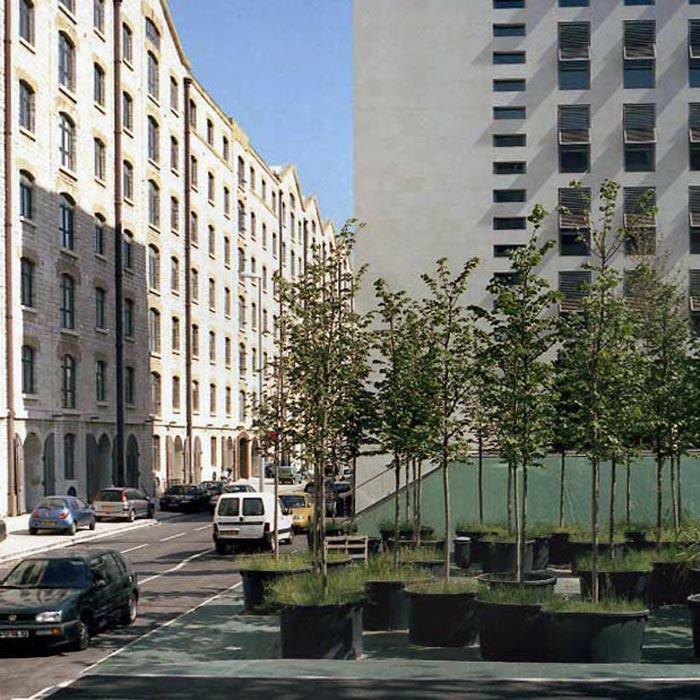 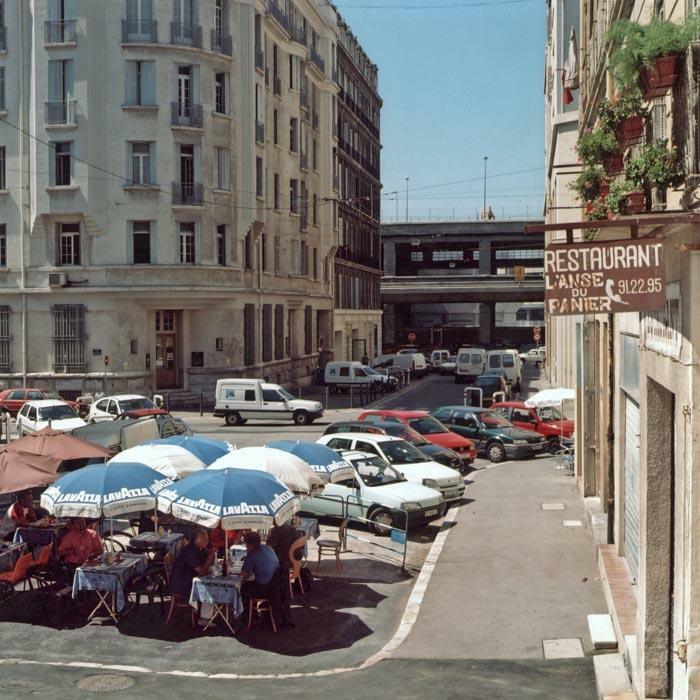 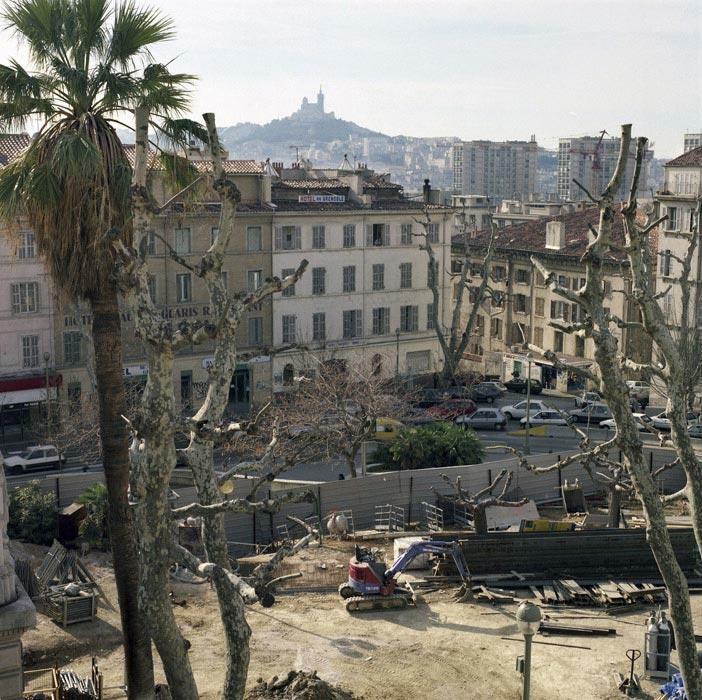 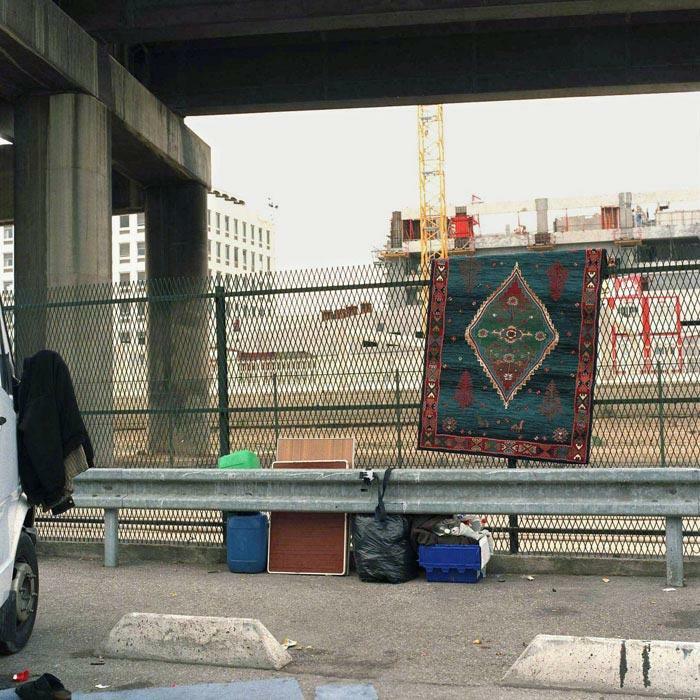 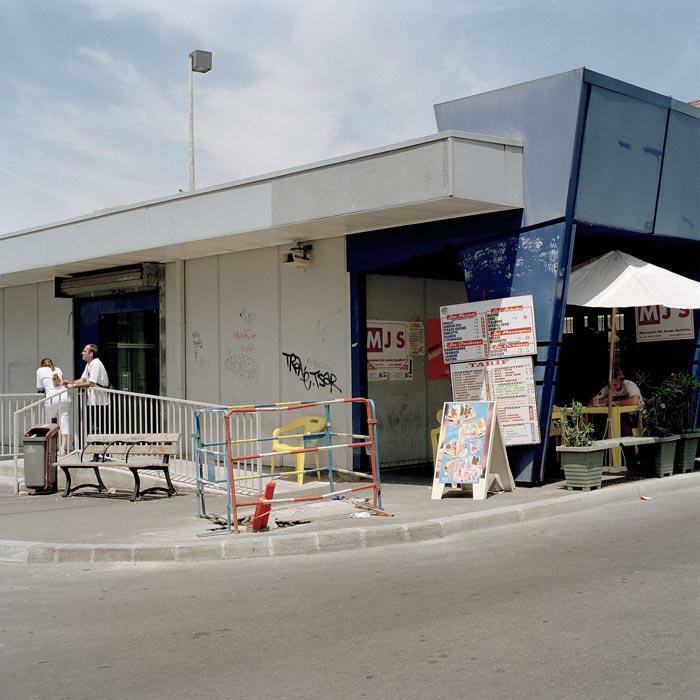 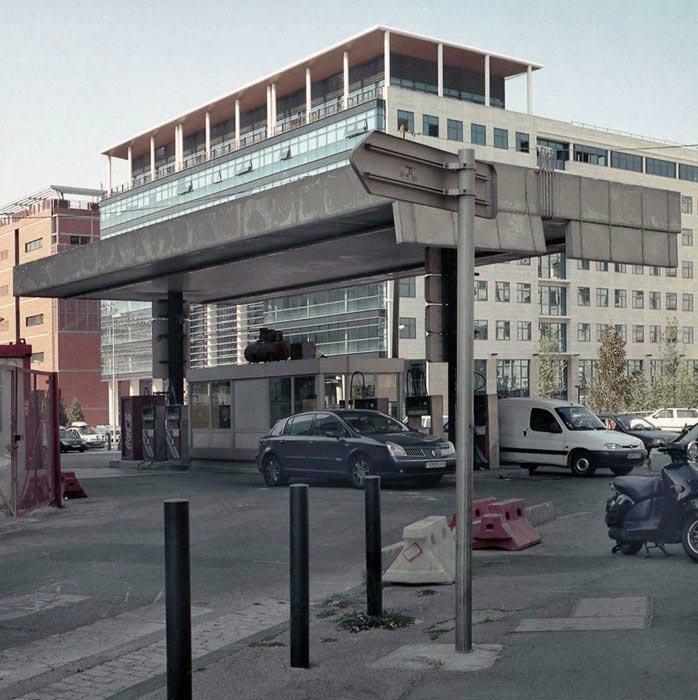 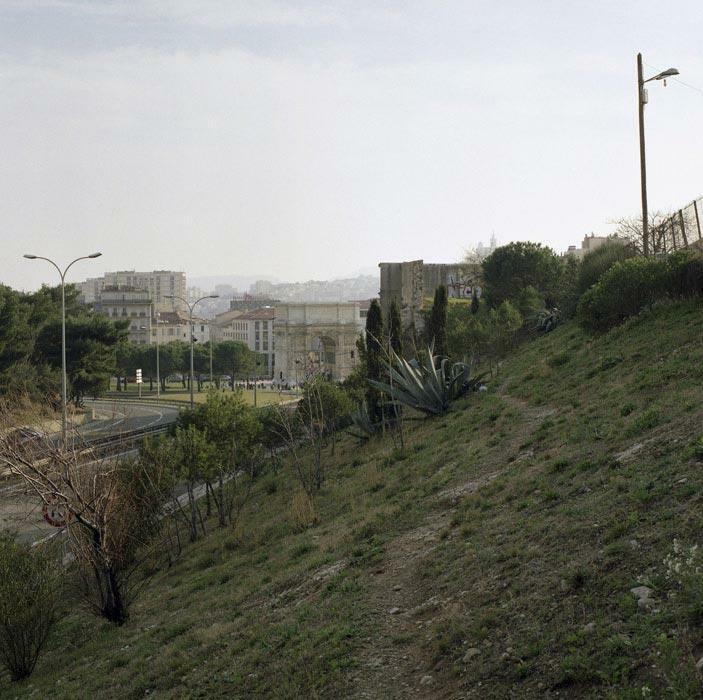 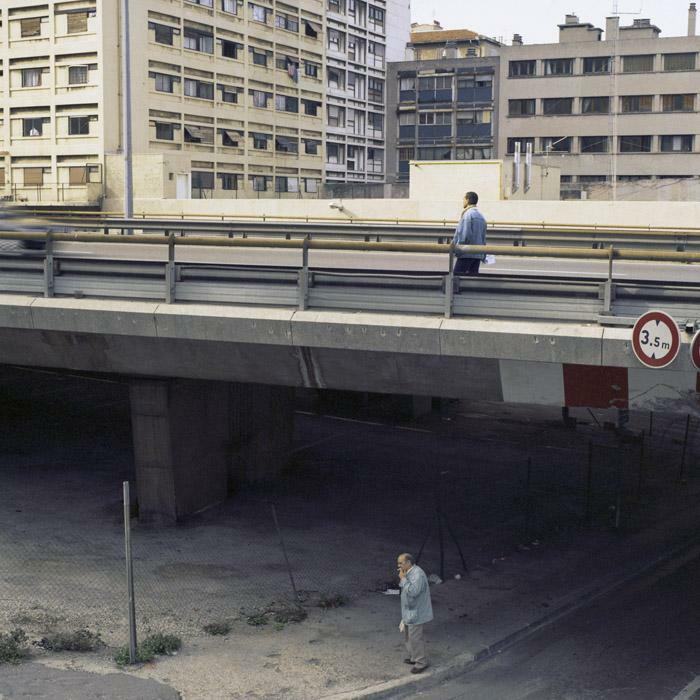 Public assignment within the framework of the project Euromediterranée, Marseille. 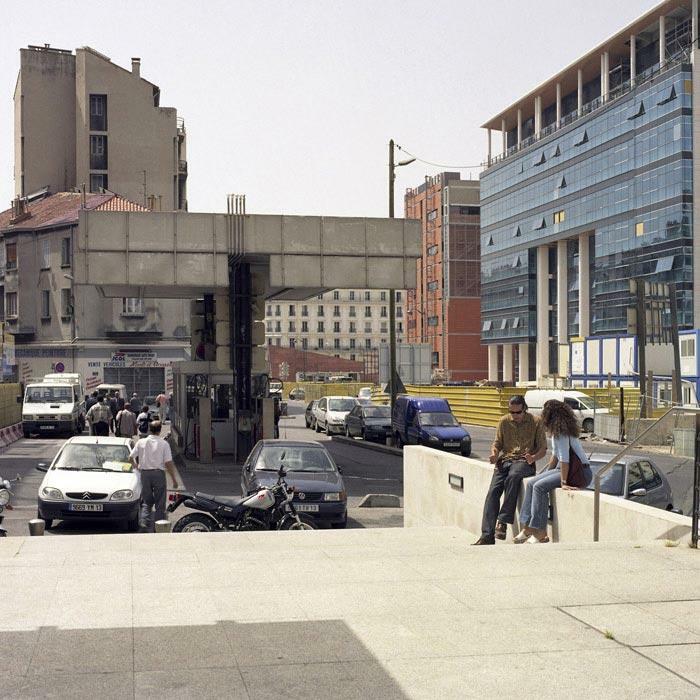 Carte blanche in order to testify of an intermediate state in the city and to seize the transformations in a precise geometrical area including the traffic circle of la Porte d'Aix, the main train station and the harbour zone. 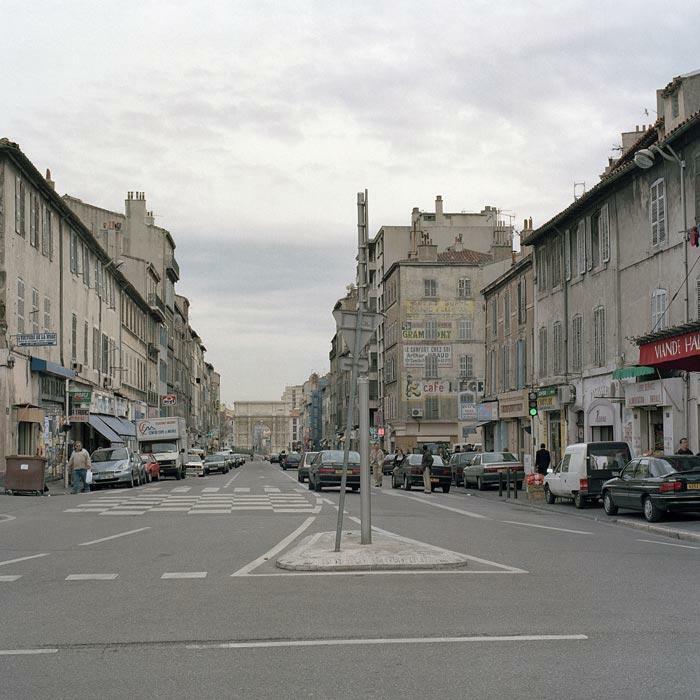 My choice concerned some symbolic places inside this given perimeter, and I photographed some precise place where I found that pas and present were conjugated in a special way : streets and places in the course of transformation and nevertheless invested with life.